Beautiful views of the Bluestack mountains and the surrounding area. 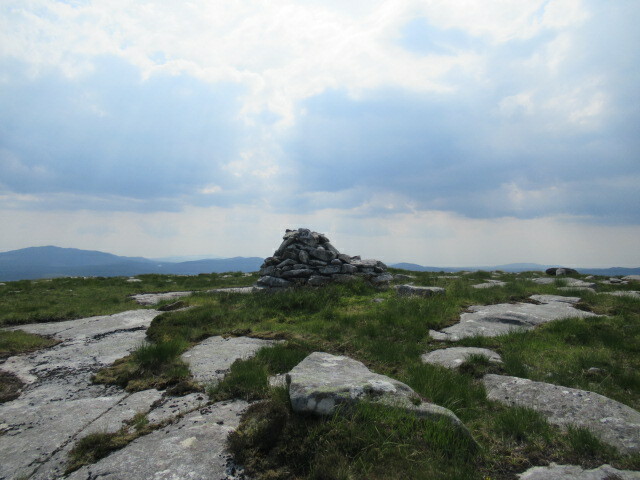 I started my walk from the car park at Lough Barra and made my own way to the top of Moylenanav summit. I then walked the horseshoe in clockwise direction until I reached Crockastroller. From here I made my own way back to Lough Barra passing the small Croaghanarroo hill on my left. The route passes by so many peat hags and some deep boggy ground in places, so be careful!! !